With its small footprint of only 3 x 3 mm² the BMG160 is unique in the class of low-noise consumer electronics gyroscopes. The zero-rate offset and offset stability over temperature of the BMG160 are outstanding. 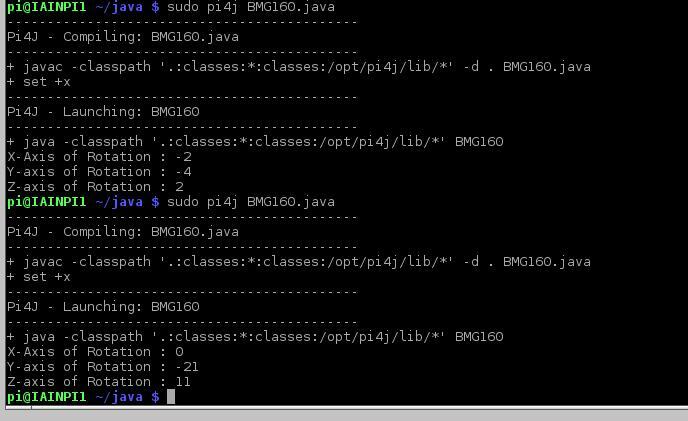 The simplest method to install Pi4J on your RaspberryPi is to execute the following command directly on your RaspberryPi. 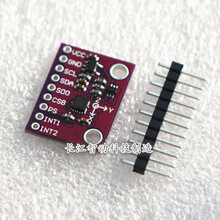 // This code is designed to work with the BMG160_I2CS I2C Mini Module available from ControlEverything.com.